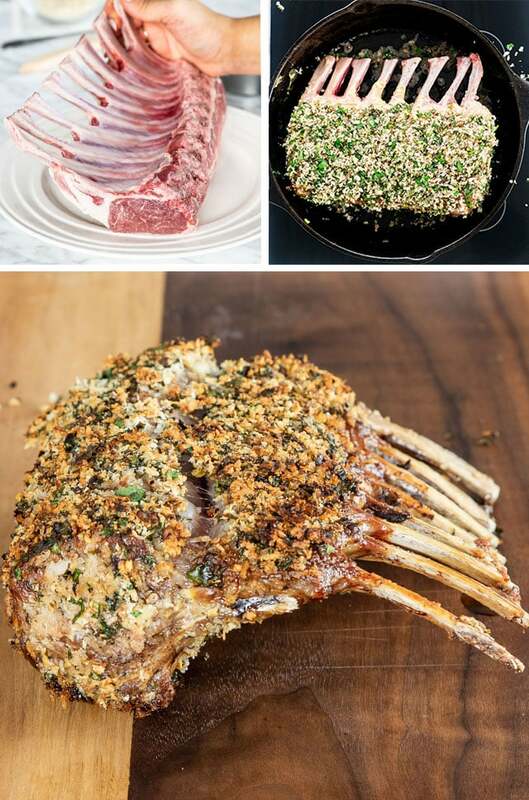 This delicious Herb Crusted Rack of Lamb is so much easier to make than you think! With a handful of ingredients and ready in a matter of minutes, this rack of lamb is perfect for your next dinner party! We used to cook lamb only for Easter, but I have since discovered the beauty of a medium-rare oven roasted rack of lamb. It really is delicious and mouth watering. I think most people try and stay away from lamb because of its strong flavor and probably most importantly, not knowing how to cook it. I’ve since learned that if you cook it right, lamb really is a beautiful thing. Nothing beats a plate of tender flavored lamb. Most people don’t like the “gamey” flavor of lamb, however, some love it! My husband is one of those people. Most of this gamey flavor comes from the fat, so if you’re one of those people who doesn’t really like that flavor, simply trim away as much of that fat as possible. If lamb is seasoned properly with lots of herbs and spices, I think you will begin to appreciate the rich and flavorful taste of lamb. Rack of lamb probably is one of the best cuts of lamb, at least in my humble opinion. It is a cut of lamb cut perpendicularly to the spine and includes 16 ribs or chops. Most of the time I only see it sold as 8 ribs or a “single” rack, but sometimes it may be sold as a “double rack of lamb”. Single Rack of Lamb – this is the star ingredient here. I usually find mind at Costco for a very decent price. Salt & pepper – use as much or as little as you like to season the lamb. 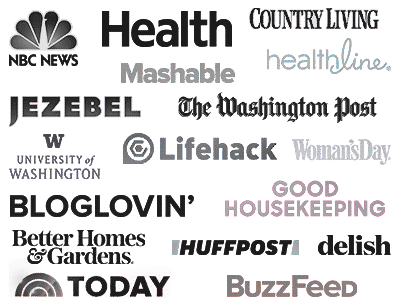 Breadcrumbs – to give the outside of the rack a nice crispiness. Fresh Herbs – lots of these fresh herbs such as mint which goes perfectly with lamb and parsley. Red pepper flakes – I’d say these are optional, but if you want a bit of a kick to your lamb, do try adding this. Olive oil – for searing the meat. Dijon mustard – trust me you will love the addition of a bit of mustard. It’s very simple, my friends. First, preheat your oven to 450 F degrees. Generously season the rack of lamb with salt and pepper, then set aside. In a small bowl combine the breadcrumbs, mint, parsley, red pepper flakes. garlic, salt and pepper. In a large skillet heat the olive oil over medium-high heat. Add the rack of lamb and sear on all sides, about 2 minutes per side or until browned. Turn the heat off. Brush the rack of lamb with Dijon mustard on both sides then press the breadcrumb mixture over the lamb. The mustard should help with the breadcrumb mixture sticking to the lamb. 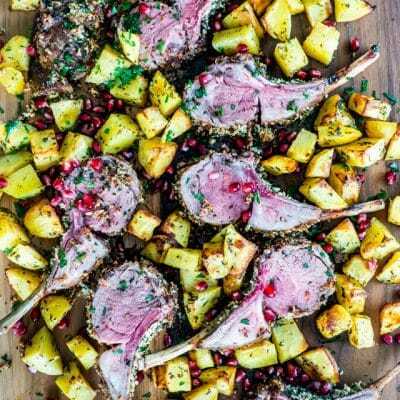 Transfer the skillet with the rack of lamb to your oven and bake for 18 minutes to 25 minutes or until a thermometer inserted in the thickest part of the lamb registers your desired temperature. Read recipe notes for temperatures. Let the rack of lamb rest for about 5 to 10 minutes before cutting into chops. Lamb chops or cutlets are the most expensive cuts of lamb, but are incredibly delicious and tender. You can also find these at Costco for a decent price. They are taken from the ribs of the lamb and cooked individually, normally over a grill or a barbecue. When a number of them are left together and cooked as a whole, they’re called a rack of lamb. So you see, they are pretty much the same thing, the difference is in how they are cut. As you can see here, we served our rack of lamb with some roasted potatoes because we really are a meat and potatoes kind of family. But here are some other great side dishes you can try. We hardly ever have any leftover rack of lamb, plus I also think it’s best when it’s cooked fresh. However if you do have any leftovers, refrigerate the lamb in airtight containers. It should last anywhere from 3 to 4 days in the refrigerator. Preheat your oven to 450 F degrees. Season the rack of lamb with salt and pepper. Set aside. In a large skillet heat the olive oil over medium-high heat. Add the rack of lamb and sear on all sides, about 2 minutes per side or until browned. Turn the heat off. Brush the rack of lamb with Dijon mustard on both sides then press the breadcrumb mixture over the lamb. The mustard should help with the breadcrumb mixture sticking to the lamb. Let the lamb rest for a few minutes before slicing into it, this will result in a juicier meat, plus some carryover cooking will occur, taking the internal temperature of the lamb higher by about 5 more degrees. The cooking time totally depends on how big your rack of lamb is and how you prefer it cooked. 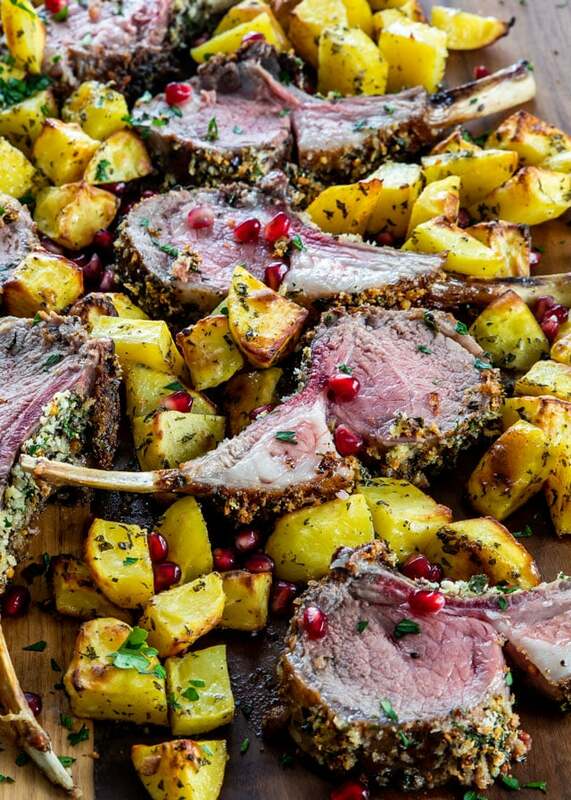 I served this rack of lamb with these roasted potatoes as seen in the pictures. Leftovers: refrigerate the lamb in airtight containers. It should last anywhere from 3 to 4 days in the refrigerator. Lamb does have a richness to it but shouldn’t have a gamey taste to it. It is too young. Lamb is one of my favourite meats. Thanks for sharing. People who stick to beef, chicken, and pork complain of a gamey taste in lamb. It’s detectable for those who never eat it! My husband said the only rack of lamb he had better was in Spain. Can’t wait to make it for company this holiday season. Wow what a compliment, we’re so glad the lamb was a hit! I grew up eating lamb on my grandparent’s ranch, so this recipe tugs at my heart strings! The herbs with the lamb is just perfect! This looks so elegant! 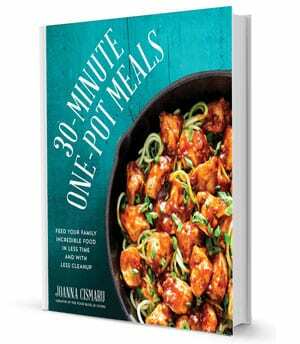 Perfect for a Sunday dinner. 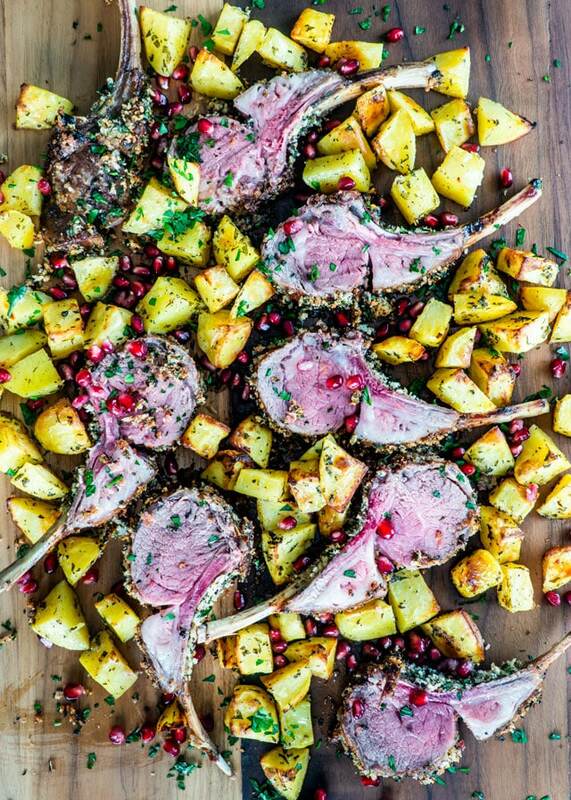 This is such a wonderful way to make rack of lamb. Worthy of the holiday table too! What a treat to make! Perfectly roasted! Plus the crust is marvelous!! !